Flooring can be very expensive. That’s where pallets come in. Pallets are very cheap (and usually free if you know where to look!). 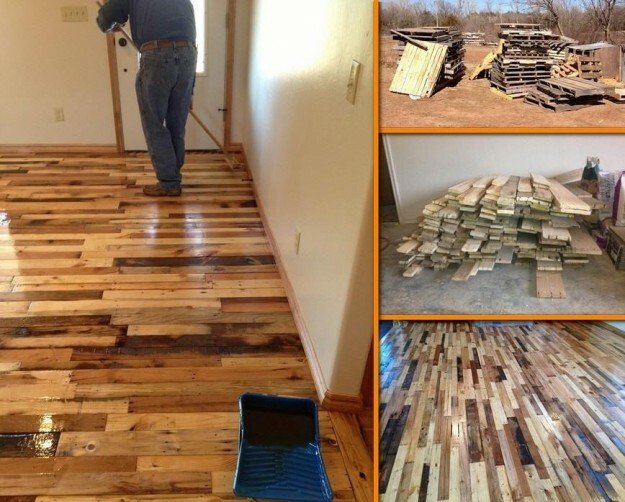 Why not build your floor in your home with pallet wood planks?! It is fairly easy and can look beautiful. Add a stain at the end and you’re done!